A3 Magnetic Document Pockets (3 pack): Improve production line efficiency with this pack of five A3 magnetic document pockets for lean management display boards. 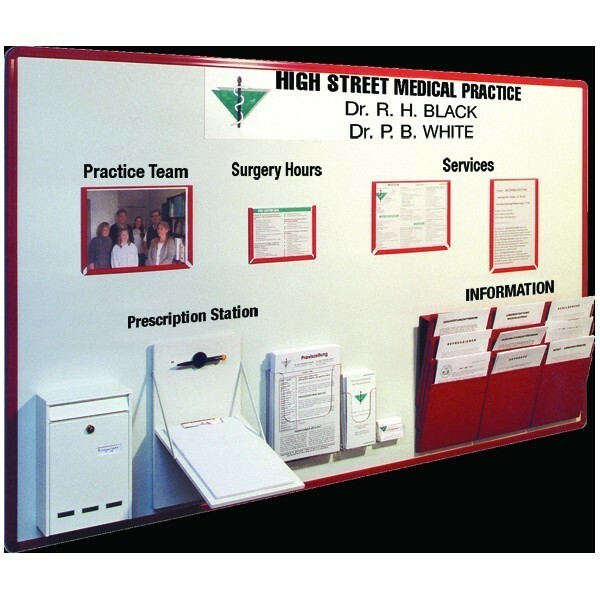 Used on Magnetic whiteboards throughout industry for fast changing production information. 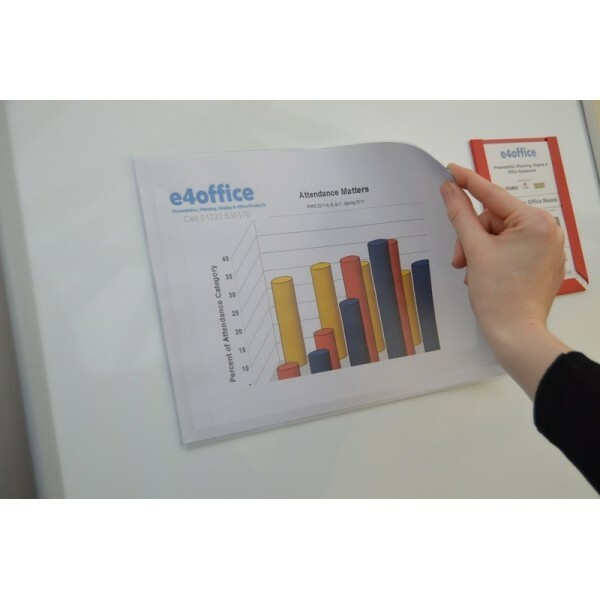 A3 Magnetic Document Pockets (3 pack): This pack of three A3 magnetic document pockets or magnetic sleaves is ideal for lean management whiteboards for improving production line efficiency. 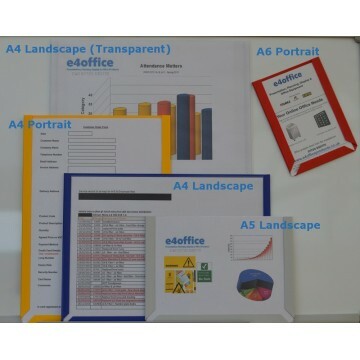 Present A4 documents, data, production schedules in landscape or portrait formats. Slide in place and slide out fast. Available in either portrait or landscape orientation and in a wide range of colours, these pockets or sleaves set on magnetic steel or porceline boards are eye-catching to production staff allowing them to access specific information quickly without the need to find a supervisor - minimising time spent away from the production line which improves the efficiency of the production process overall.